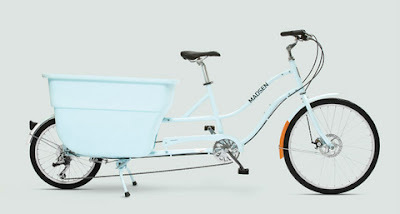 So I saw the MADSEN cargo bikes over on Junior Society, run by the guy behind Mahar Dry Goods, which I've blogged about enough times that linking the posts would be tiresome, so just use the search. Hey, everybody, an Envirosax giveaway! So, Envirosax we've talked about more than once. 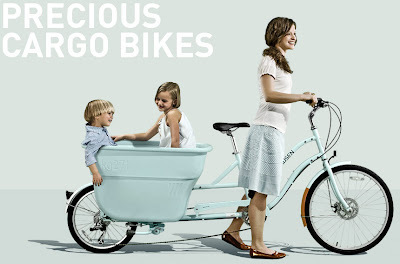 Well, they are sweet enough to do a Covetable giveaway, sort of in time for Father's Day (delay my fault, not theirs). So listen up, dear readers. If you look over to the right, you will see a link to the Covetable twitter. Yeah, I know. 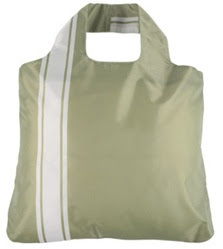 But anyway, sign up to follow the blog and I'll put you in the running to pick one bag of your choice from either the retro graphic series or the oxford series. My favorite retro is this. And my favorite oxford is this. So this is - well, I don't know what it is. 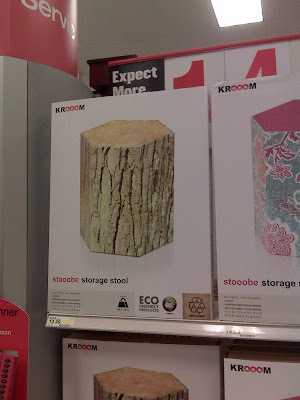 Yes I do: it's a cardboard stump from Target. That's all I can say. But I like it. Okay, some stuff I've been meaning to post for a while. First is the IKEA slide, which of course Greg at Daddytypes beat me to - but hey, that dude has ads. Our local IKEA (aka my daughter's favorite restaurant) recently remodeled and the tunnel/slide play combo through the wall in the kid furniture section has been replaced by this mysterious small chamber with changing lights. I better post a picture because that sounds weird, but it basically looks like a child-size teleport device that will take you straight to Sweden. 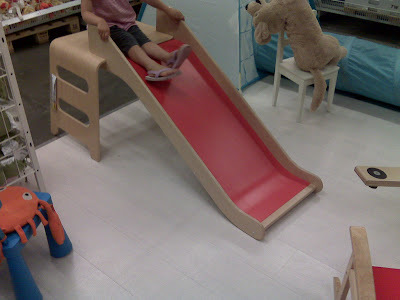 However, there is still a slide at IKEA. 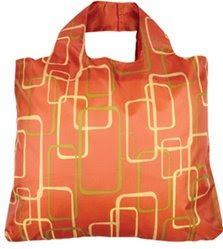 It's pretty great, actually, especially compared to the bright plastic, static-inducing kind. Not cheap, though. You have to live around here to get the awesomeness of this shirt. 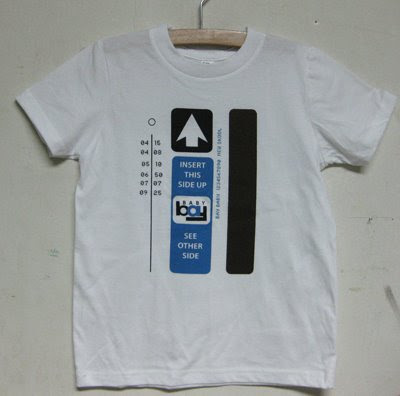 I just wish it came in grown-up sizes. It's made by a local company, of course. Awesome! 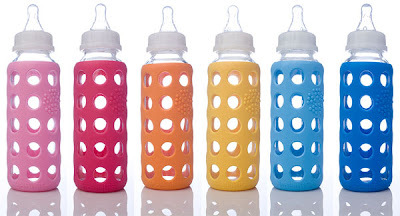 Makes me want a baby to bottlify. Also a good idea - people are into glass these days (smart) but the sleeve makes it a tiny bit safer.